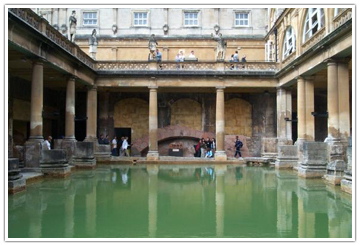 The Circus: Roman Baths, established nearly 2000 years ago, were rediscovered in the 18th century and are one of the city’s most visited attractions. England UK Train Travel – Information on getting the train ticket, the train system. England UK Bus Travel – Information on getting a train ticket, the train system.